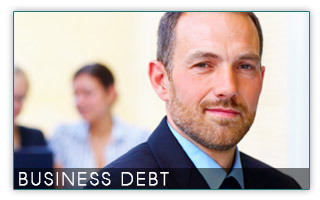 Are you burdened with past due debts? Innovative Financial Solutions specializes in helping companies that are in financial crisis. Are you 30-60-90 days past due on your accounts payable? If so, we are here to help. Innovative Financial Solutions has a team of expert negotiators with proven systems to work with your suppliers and help you become a more viable business. Work with someone that actually has run businesses and knows how important business relationships are and what needs to be done to turn around a company in trouble. Call us, 210-843-6484.